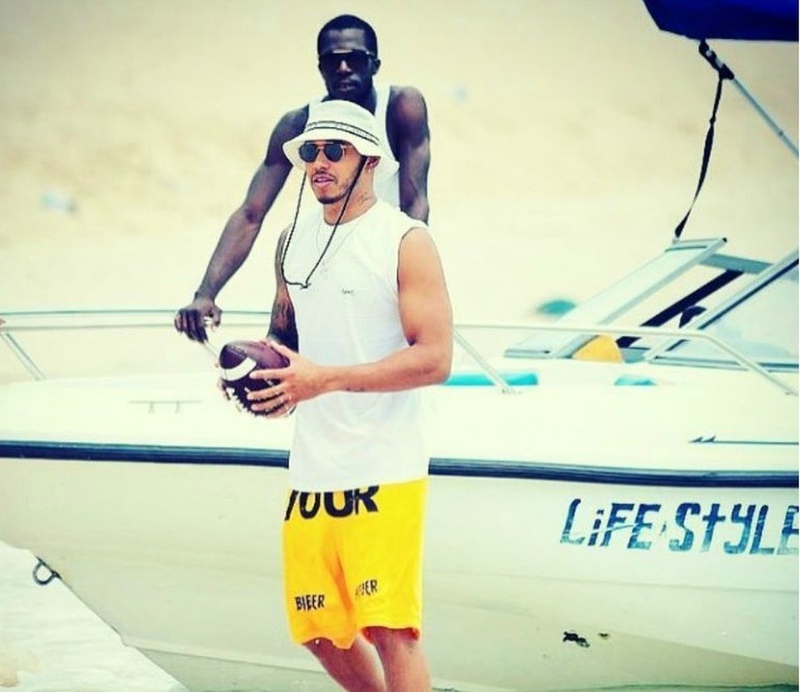 Lewis Hamilton has been enjoying himself on the beach in Barbados. What's the best place to slow down from the pace of Formula One racing? Ask Lewis Hamilton and the driver with the Mercedes AMG Petronas team would tell you Barbados! After raving about his time on the island for Crop Over 2015, he is back just in time for the 2017 edition of Grand Kadooment. But before taking to the road he was spotted at the 1Love Concert at the Concorde Experience last night. And he is not the only superstar in the island for the festival, as many international celebrities are expected for today's climax. 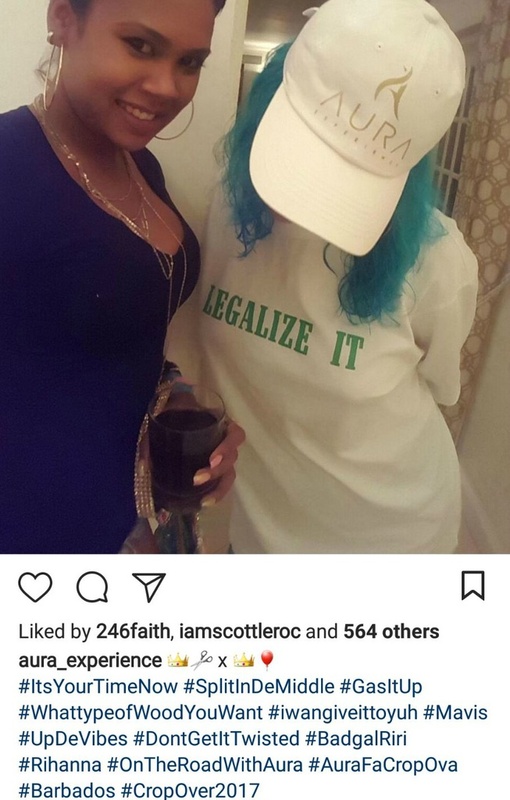 Barbados' own superstar Rihanna has made it known on Instagram that she is "hurr ready for crop ova'" and is expected to jump with the Aura Experience. 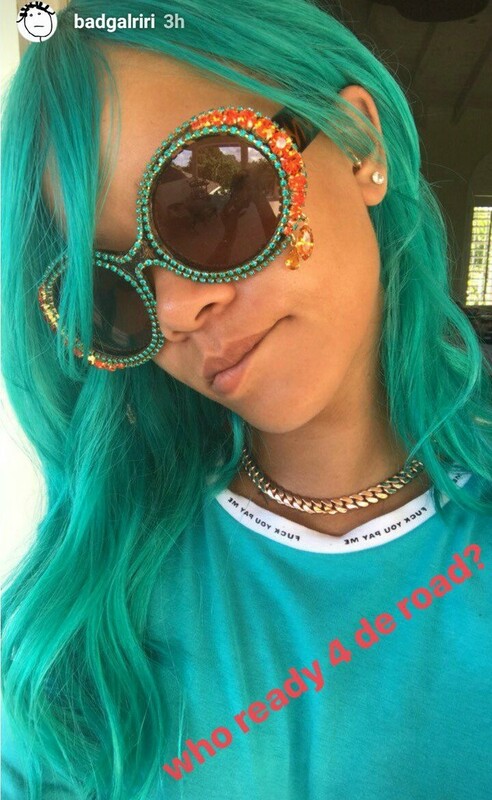 Rihanna also asked, "who ready 4 de road" in her Instagram story this morning. Their presence takes us back to 2015 when she and Hamilton were hot on the road for Grand Kadooment. The two sparked rumours around the world back then, after revving up speculations about their relationship. With them here to bring even more hype to Crop Over once again, there is nothing left to do than enjoy the sweetest summer festival. 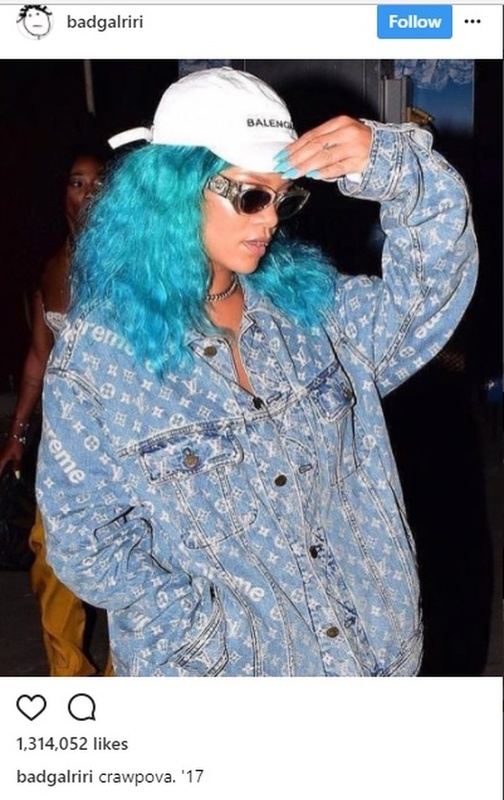 Rihanna and Lewis Hamilton at Grand Kadooment in 2015. 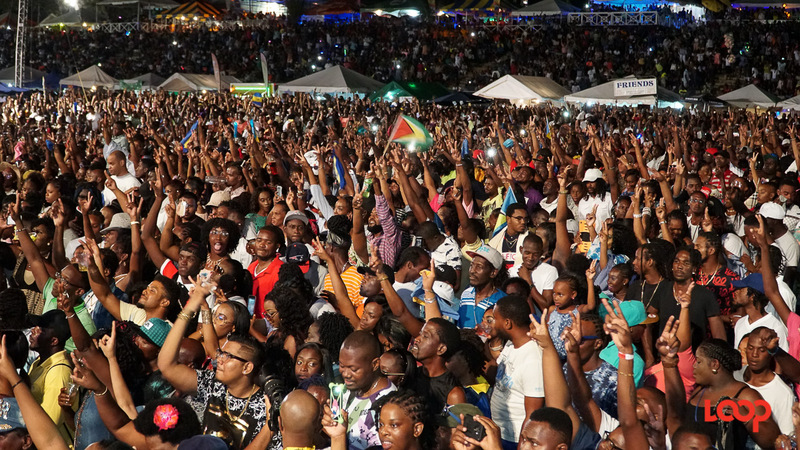 UPDATE: See just which personalities took to the road for Grand Kadooment 2017 in the related article below.